Our Solar Panels Installers in Poole were rated (based on 81 reviews of 578 installers). Here you can find a list of installers supplying Solar Panels and Solar PV systems in Poole and the surrounding area. You can contact them using the 'Email Now' system and ask them for information or a quotation at your leisure. For the installers with logo's you can also click the line and view their detailed profile. 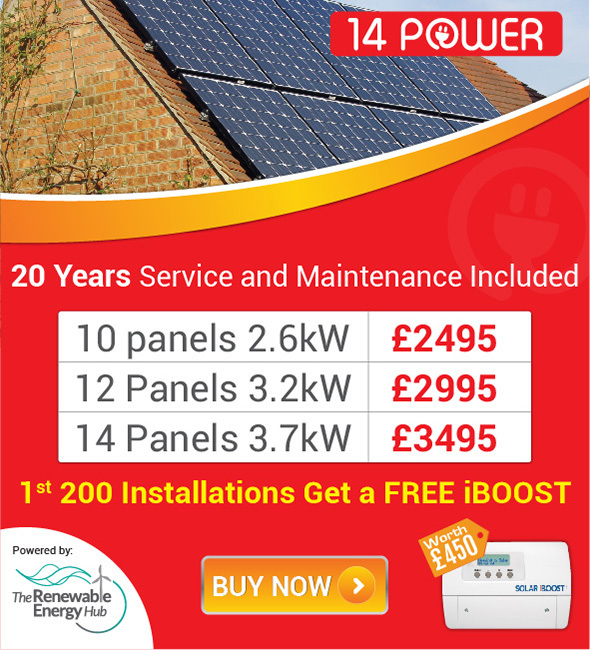 6 Telford Road, Ferndown Industrial Estate, Ferndown, BH21 7QL PowerNaturally are leading South Coast renewable energy installers based in Bournemouth, Dorset. We have installed over 1,000 ground source heat pumps, air source heat pumps and solar systems. Our experience and expertise is fully recognised by our MCS accreditation. We are recognised Mitsubishi AEI and Daikin D1 partners.